We align your leasing and facility needs with warehouse performance & IT optimization. We help you make better decisions about your supply chain infrastructure. 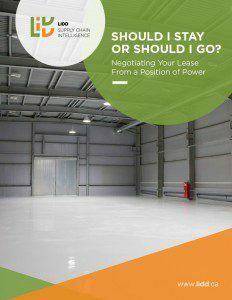 Get tips on how to avoid common pitfalls in negotiating an industrial lease. 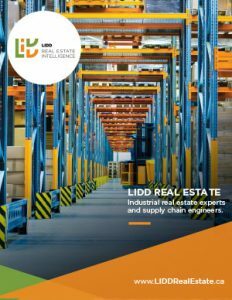 Learn more about the distinct advantages of LIDD’s real estate practice. 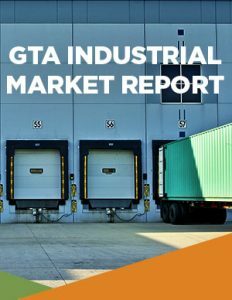 Subscribe to receive LIDD’s Toronto Market Report.